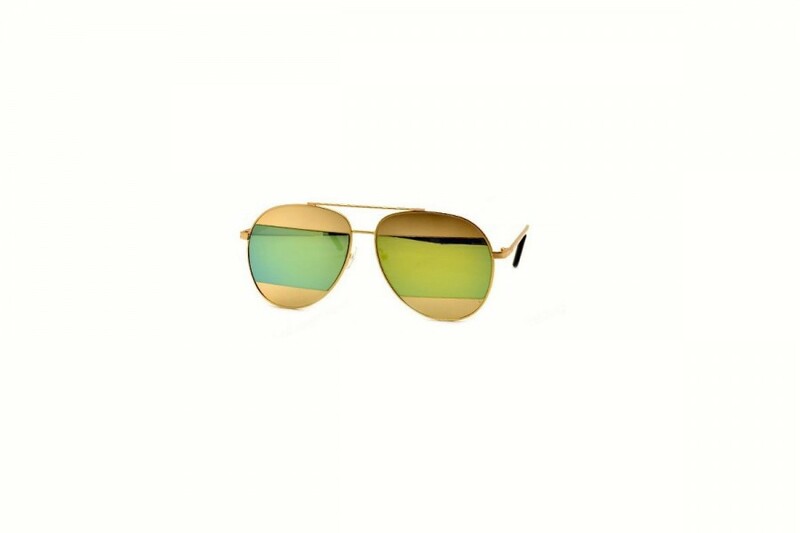 There is no such thing as having too many pairs of sunglasses. 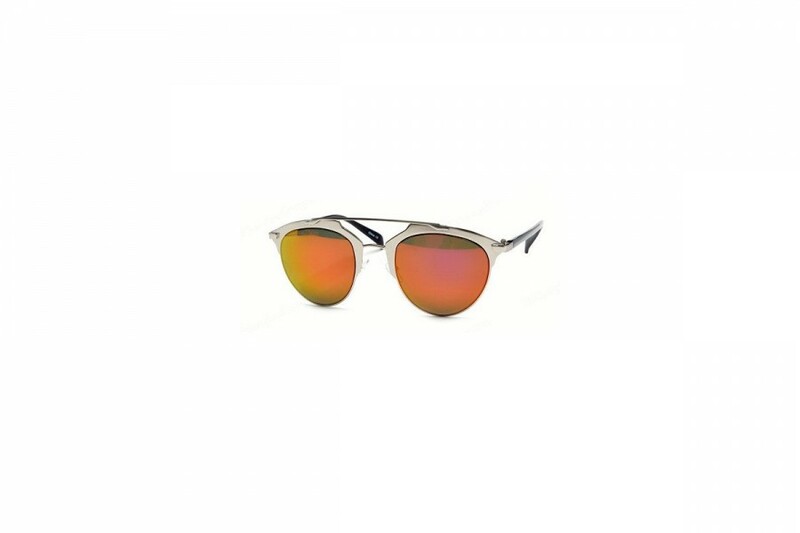 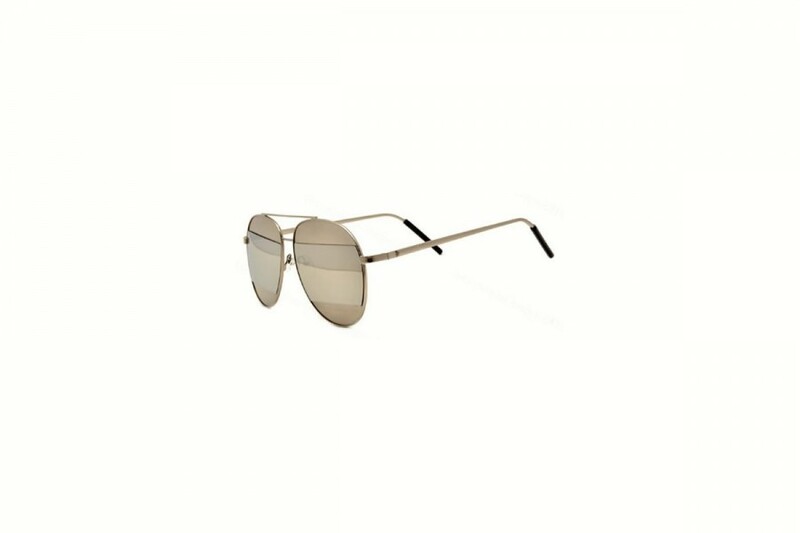 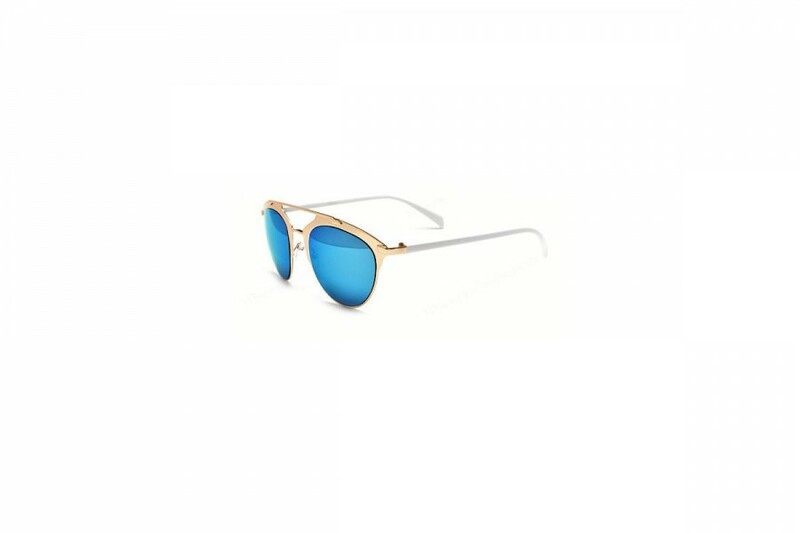 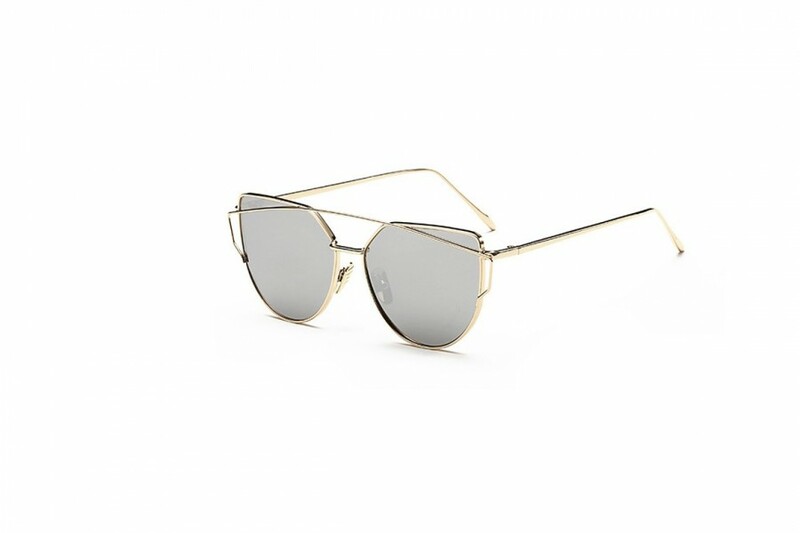 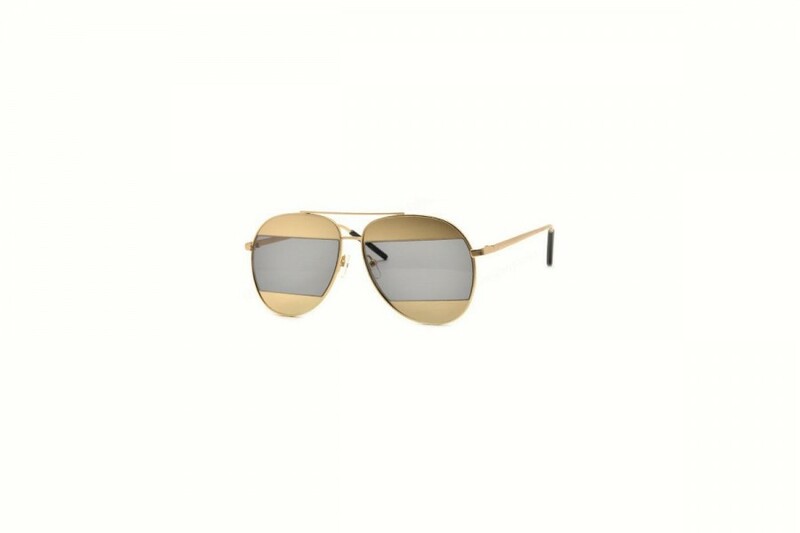 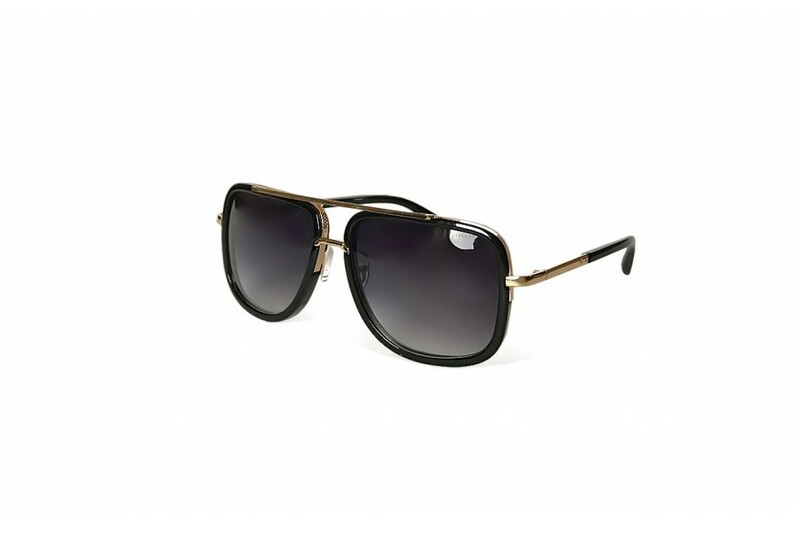 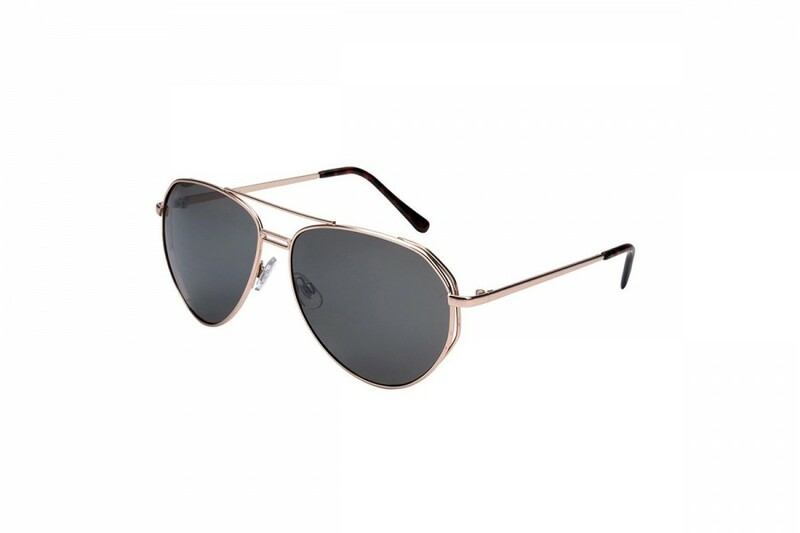 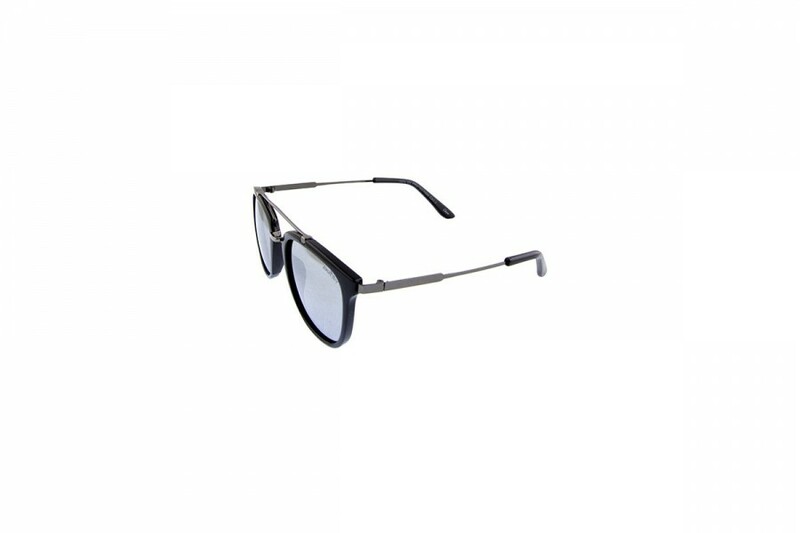 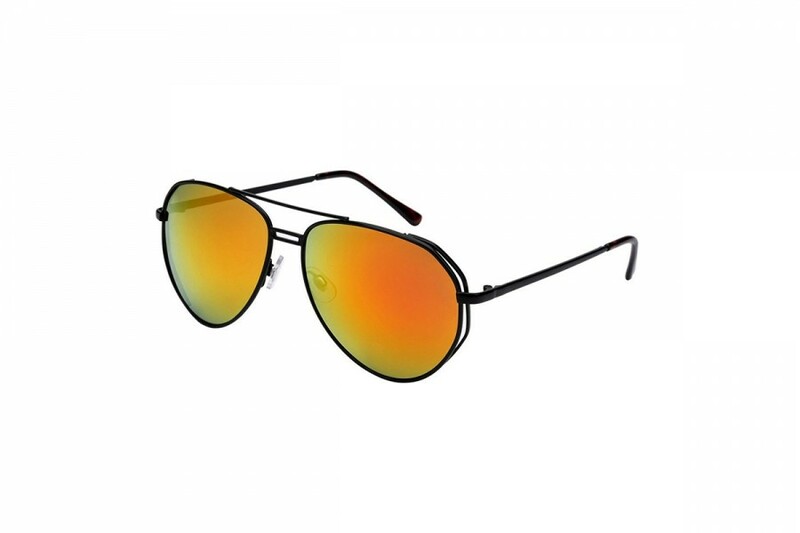 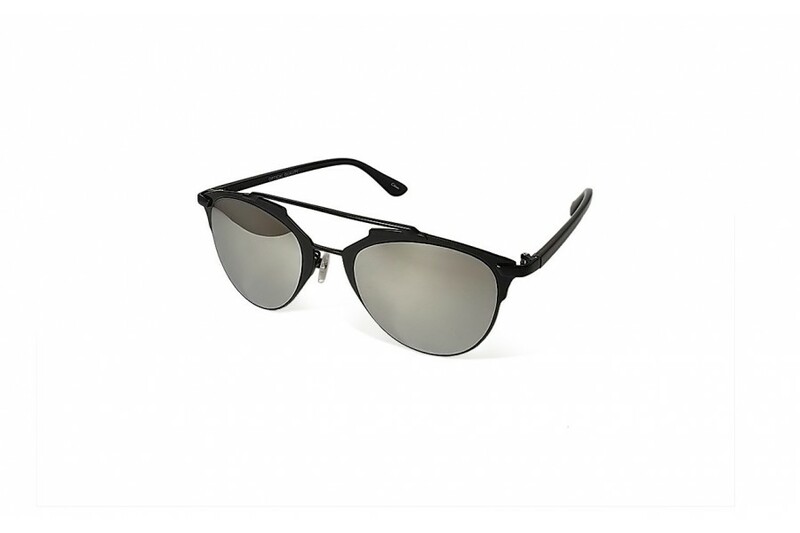 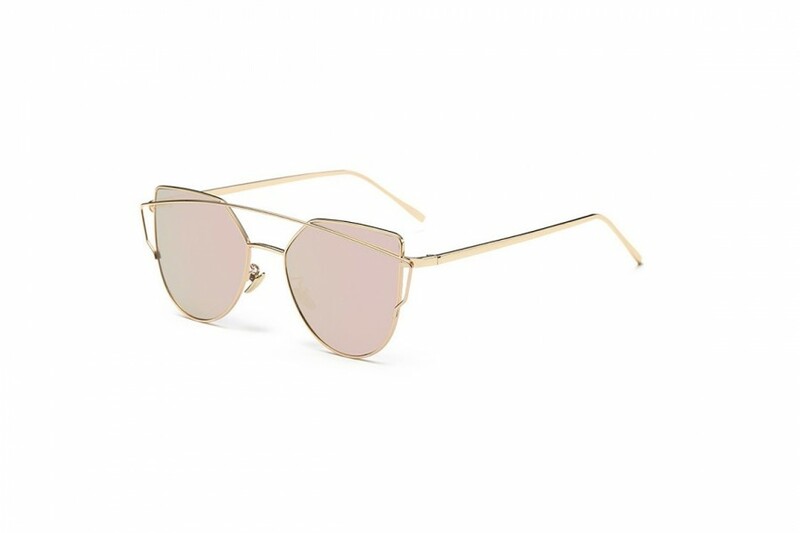 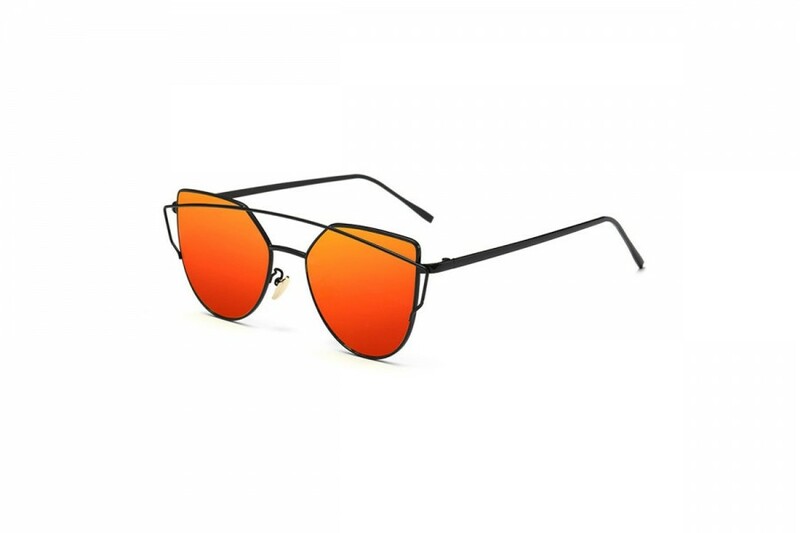 If you want to add to your sunnies stash, or simply change it up a little with some new tortoise metal bridge womens classic style sunnies, these are a great new style in. 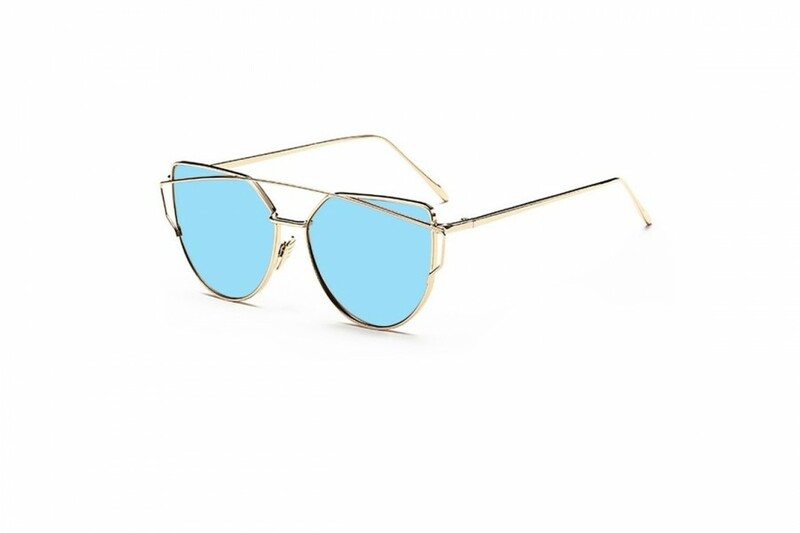 There is no such thing as having too many pairs of sunglasses. 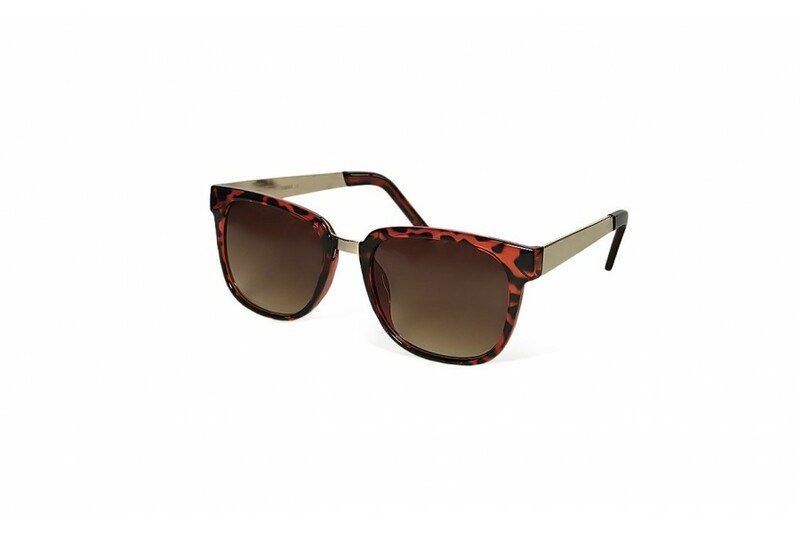 If you want to add to your sunnies stash, or simply change it up a little with some new tortoise metal bridge womens classic style sunnies, these are a great new style in. 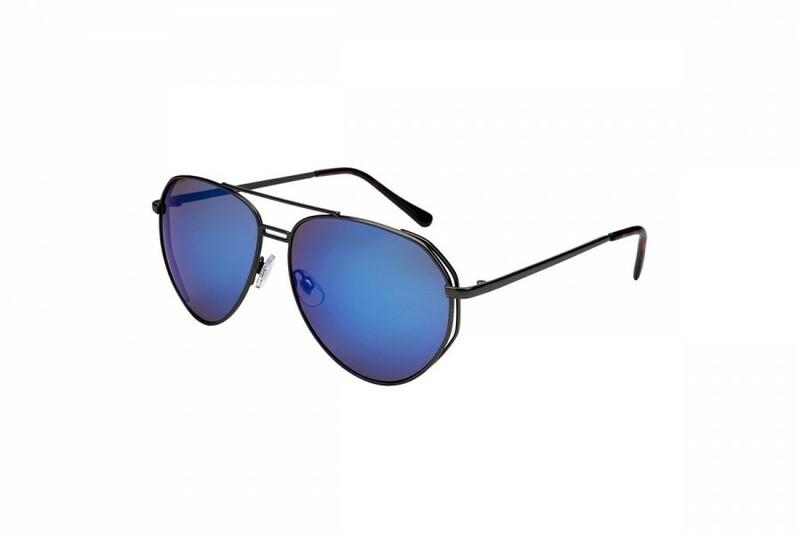 100% UV protection Lens Category 3 Available in two classic colours.